Steinlager II will be open for viewings in the Bay of Islands, Saturday 24 January 2015. Held at the close of the New Zealand Millennium Cup and Bay of Islands Sailing Week, Steinlager II will be open to the public at Opua Wharf in the Bay of Islands. The New Zealand Sailing Trust team will be available to answer any questions you have about the yacht and her current programmes. 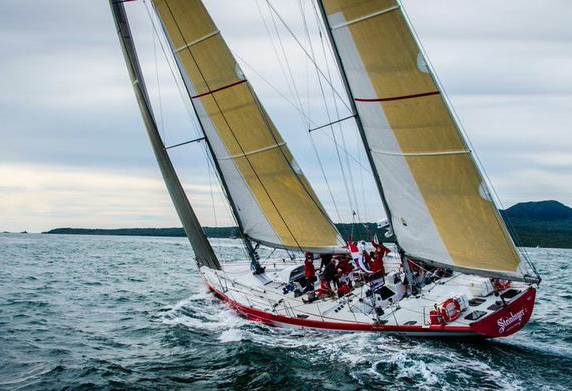 The viewing will come after Steinlager II’s participation in the New Zealand Millennium Cup’s Pacific Division; held for the first time in the Bay of Islands.